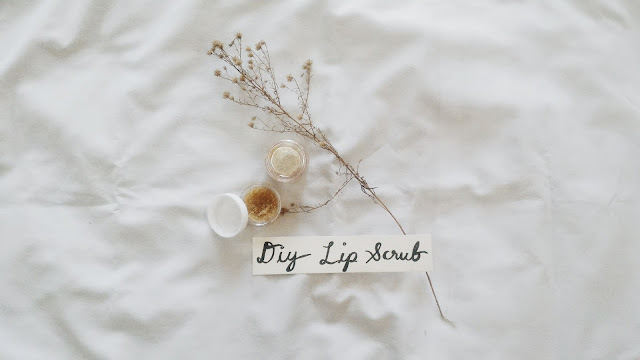 Remove dead skin on your lips and say good bye to chapped lips with this very easy DIY lip scrub! It's all natural and it will actually take you less than 5 minutes to do this DIY! 1. Mix 2 tbsp. of sugar and 1 tsp. 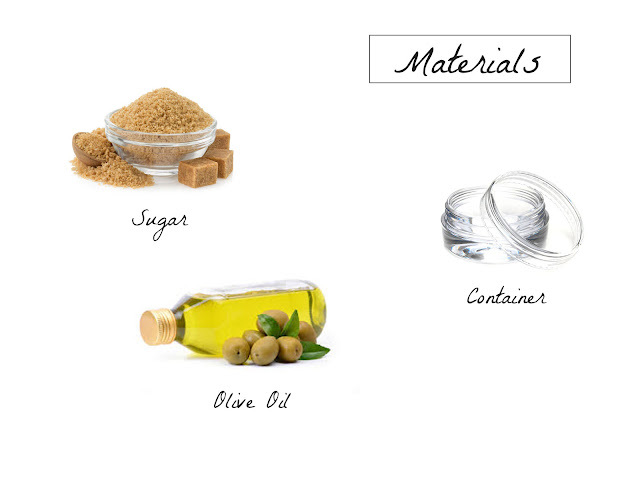 of olive oil (you don't have to follow this amount because you can just mix the two ingredients until they stick together). 2. Put in the container. 1. 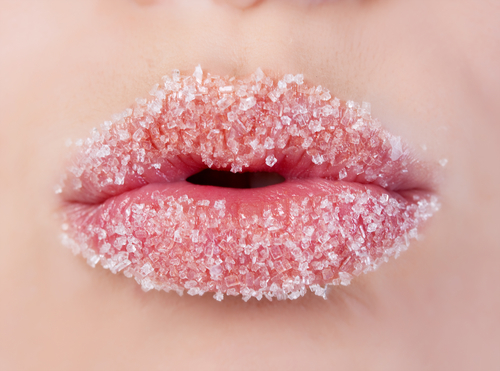 Scrub onto your lips in a circular motion gently. 2. Let it sit for about 2-3 mins. or so. 3. Wipe it off and wash it off. 4. Apply lip balm after use. Use this DIY Lip Scrub once or twice a week (twice at the very maximum). 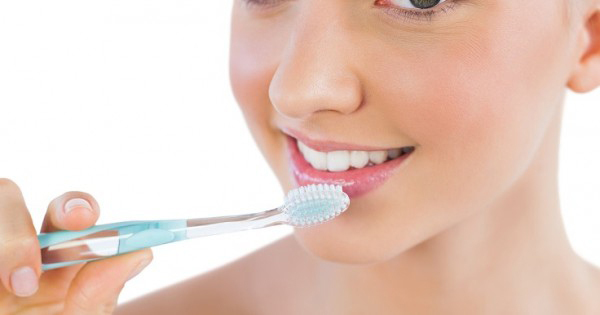 Beauty Hack: Use an old toothbrush in removing dead skin from your lips. Just apply a bit of lip balm or vaseline and brush your lips.